What are the pros and cons of buying a used car? Got your eye on a sweet used car deal? Vehicles that have seen a few kilometres are often available at lower prices than similar brand new models, so you can get out on the road without taking as big a hit in the hip pocket with a used car loan. You should always do your research when choosing a used car, and the same advice applies when it comes to selecting your car loan. You can compare used car loan interest rates, fees and more at RateCity, to help you decide which lender is offering the right loan for you. A car loan is essentially a personal loan, but one that’s been optimised specifically for buying a car, rather than staying relatively open-ended. You borrow a set amount of money, and pay it back with interest over time. Unlike a credit card, there isn’t usually an easy way to borrow more money on a car loan, so as long as you’re careful, you can pay off your loan in a timely manner and avoid becoming trapped in debt. Just like other personal loans, there are a multitude of car loan options available from a variety of lenders to suit all financial situations. In most cases, the biggest difference between a loan for a used car and a loan for a new car is the rate of interest you’ll be paying – you’ll likely pay more in interest for a used car loan than a new car loan. The reason for these higher rates is that most lenders consider used cars to be higher financial risks than new cars. Used cars have typically experienced more wear and tear than new cars, making them less likely to last for the lifetime of the loan. Thus, lenders usually charge extra interest for used car loans compared to similar new car loans, to help insulate themselves from this extra risk. So what’s the biggest benefit of a used car loan? Well, because used cars usually cost less to buy than similar new cars, you shouldn’t need to borrow quite as much money to afford a used set of wheels. A smaller car loan should therefore mean smaller monthly repayments, or you could make a higher (but still affordable) repayment per month over a shorter time period and get your car loan paid off a bit faster, while limiting the total interest you’ll pay over the lifetime of the loan. What counts as a “used” car? Different lenders use different criteria to determine whether a car counts as new or used, and to in turn estimate its level of risk. For example, some lenders count any car less than two years old as new, and any older car as used. Also keep in mind that some lenders will only offer loans on cars up to a certain age, such as five years, and consider cars older than this too risky to safely finance. Check the history of the used car you’re looking at buying to determine which car loans you qualify for. Is something about car loans confusing you? RateCity's guide to car loans can help you through the process and on your way to a new drive. Firstly, you should make sure you’re comparing apples with apples… or at least used car loans with other used car loans offering similar terms. Work out how much you want to borrow and how much time you’d like to repay the loan, then compare the estimated monthly repayments to your budget to get a general idea of what you can afford. A used car loan’s monthly repayments are affected by its interest rate – the higher the rate, the higher the repayments. Remember that if you select a variable rate used car loan, the advertised interest rate may rise or fall from month to month as the lender passes on rate rises and cuts, so it’s often worth budgeting a bit of money in reserve just in case of a surprise rate hike. 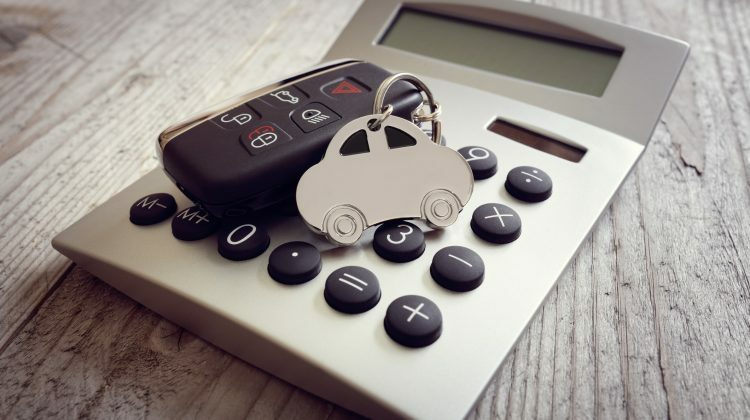 Selecting a used car loan with a fixed interest rate will keep your repayments stable and consistent every month, but you won’t enjoy savings from interest rates cuts, and you may also lose some flexibility around how you can repay your loan. As well as paying interest on your used car loan, you’ll likely also have to pay fees and charges, such as application fees and ongoing fees. 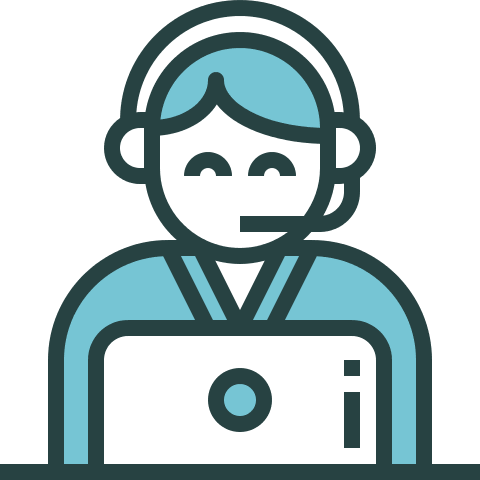 Rather than going through every loan and adding up these extra costs individually, you can instead look at the loan’s Comparison Rate, which is a percentage that bundles a loan’s advertised interest rate with its standard fees and charges. This can give you a more accurate guideline of how much different car loans will ultimately cost you, but remember that even the comparison rate doesn’t include every cost associated with a loan, nor does it account for any extra features and benefits that may affect your car loan decision. Can you secure your used car loan? Many car loans are secured loans, where the money you borrow is secured against the value of an asset, typically the car you’re buying. If you default on your repayments, the lender recovers its loss by repossessing your car. Because lenders tend to consider secured loans to be less risky, you can often get a more affordable interest rate by securing your car loan. If you’re looking for a secured loan on a used car, keep in mind that some lenders will only offer secured loans for particular vehicle models, or for cars that are under a certain age. If the car you’re buying doesn’t qualify, you might still be able to secure your car loan with some other asset, such as property, or you could opt for an unsecured car loan instead. These loans don’t require security, though they typically have higher interest rates to make up for the added risk to the lender. Can you make extra repayments and exit the loan early? 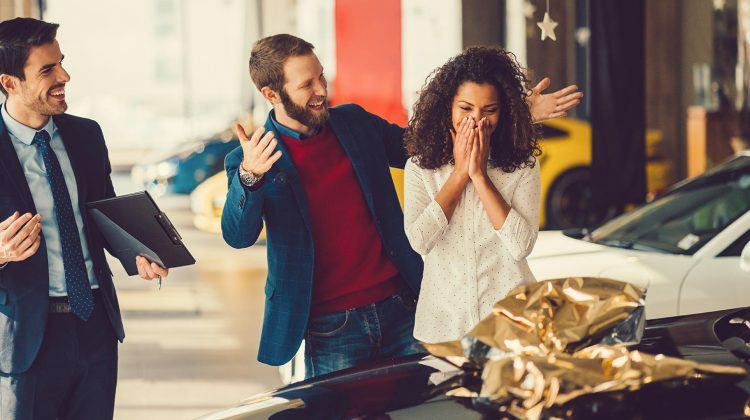 If you win the lottery, or more likely, get a bonus from work or a refund from the tax office, it’s often worth thinking about putting this extra money onto your car loan. The faster you can pay off your car loan, the sooner you can exit the loan, and the less total interest you’ll have to pay over its lifetime. Sounds like a win all-round, right? But before you stick all of your spare cash onto your car loan, check whether your lender charges fees for making extra payments or exiting from the loan early, to make up for the interest payments they’d be missing out on. These fees are more commonly found on fixed-rate car loans, but may be encountered with some variable rate loans too. If your car loan allows you to make extra repayments, look into whether it also features a redraw facility. If you’re ahead in your car loan, but find yourself running into financial trouble, you can use the redraw facility to take out any extra money you’ve paid onto your loan, for some added financial flexibility. It’s also worth checking whether your lender has any restrictions on how you use your redraw facility. Even a borrower with reliable income and good credit may find themselves lacking the deposit required to take out certain car loans. 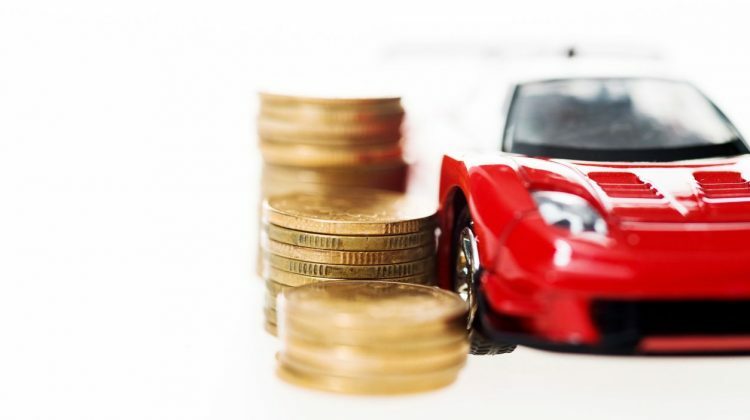 In these cases, certain lenders offer used car loans with a high Loan to Value Ratio (LVR) that only require a small deposit, or even 100% loans that require no deposit. Be mindful that these loans usually have higher interest rates, due to the increased risk to the lender. If you’re buying a used car, it’s important to check the vehicle’s financial history to confirm that it isn’t hiding any secrets, such as money still owing on a car loan, AKA a financial encumbrance. 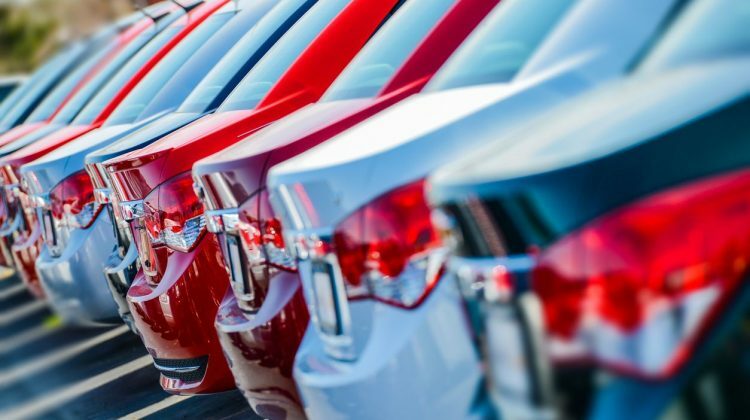 You can get a report from the Australian Government’s Personal Property Securities Register (PPSR), previously known as REVS, to find out whether there’s anything you should know about a used car before you take home the keys. While you can organise a PPSR report/REVS check yourself, some lenders can take care of this hassle for you when organising your used car loan, though some lenders charge a fee for this service. Once you have a good idea of what you want from your used car loan, it’s time to compare the available offers. 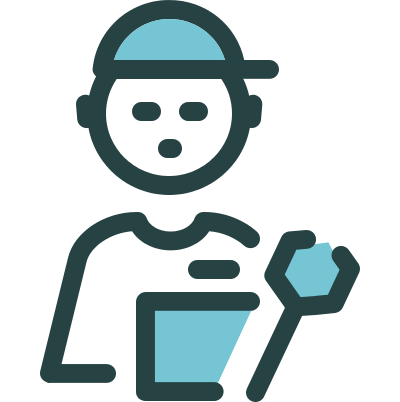 RateCity puts a variety of loans from a range of lenders all in one place, so you can compare interest rates, fees and other features, and make a more informed decision. Then it’s just a matter of contacting a lender and sorting out the details, and you can get your used car on the road!